Here are a few tools to help you dig into God's Word. If you need help using them, contact one of the pastors. Bible Gateway- This website allows you to search a variety of English translations. The link takes you directly to the Reading Plans page to help start you into daily bible reading at any pace. For introduction to Bible reading, check out the Contemporary English Version, God's Word Translation, or for a paraphrase Bible, look at The Message. Intermediate readers, head into the New International Version. For reading that is closer to the original Greek and Hebrew text, go after the English Standard Version (used in our school) or the classic New King James Version. YouVersion- A free Bible on your phone, tablet, and computer. YouVersion has hundreds of versions and brings God's Word into your daily life. It also includes reading plans which help you read a little of the Bible each day. 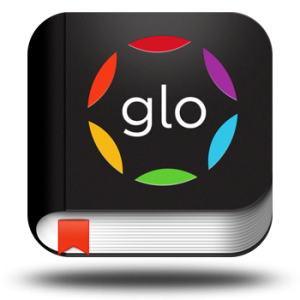 Glo Bible - Download this interactive Bible app to enhance your Bible study. Bible Minded- A fun and easy way to help you memorize the Bible. Pick verses from your preferred translation and use one of four study methods to help commit them to memory. BibleMinded will remind you to review verses you've already memorized, on a schedule you set, to ensure that you never forget them. 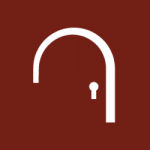 Concordia Theology- If you want to dig deeper into current theological topics and discussions, explore the excellent articles and posts on this page. Bet Immanuel- A Lutheran Pastor's YouTube channel where he teaches through the Hebrew Scriptures.